This morning music comes directly from Australia! Benjamin Planr, Josh Moriarty, Aaron Shanahan, Daniel Whitechurch form the Miami Horror, indietronic very famous band in the world music scene. Their influences stem from a number of important artists of the dance-pop of 70-80 years as Prince, Michael Jackson, New Order mixed with sounds taken from other progressive rock bands like Pink Floyd and Supertramp. Plant is the founder of the group, the group was founded in 2008 and since then here is the first ep “Brevado.” After several exhibitions and live around the world, 2010 is the year of the consecration with the release of the album “Illumination”. I leave you to “Holidays” one of the singles of the album, I personally find beautiful either the song that the video shot in America, very ironic and dreamer! Il buongiorno mattutino arriva direttamente dall’Australia! 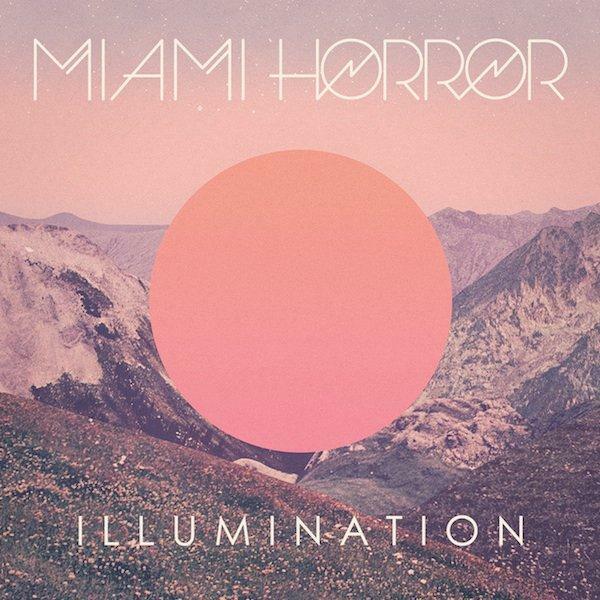 Benjamin Planr, Josh Moriarty,Aron Shanahan,Daniel Whitechurch formano i Miami Horror, band indietronic molto famosa nella scena musicale mondiale. I loro influssi derivano da alcuni importanti artisti della scena dance-pop degli anni 70-80 come Prince, Micheal Jackson,New Order mischiati insieme a suoni di progressive rock presi da altre band importanti come i Supertramp e i Pink Floyd. Plant è il fondatore del gruppo, il gruppo nasce nel 2008 e da vita sin da subito al primo ep “Brevado”. Dopo diverse esibizioni e live in giro per il mondo,il 2010 è l’anno della consacrazione con l’uscita dell’album “Illumination” Vi lascio a “Holidays” uno dei singoli dell’album, personalmente trovo bellissimo sia il brano sia il video girato in America molto ironico e sognatore! Buona giornata e buon ascolto!